The Gulf oil disaster has obliterated the BP brand name. It’s a deserved problem for the company, but what of all the BP gas station owners now faced with a tarnished reputation and declining sales? BP has tried sending them signage to encourage customers not to punish local owners for their mistake, but that mostly fell flat. Our own Jamey Boiter suggested last month that BP change its name back to Amoco. 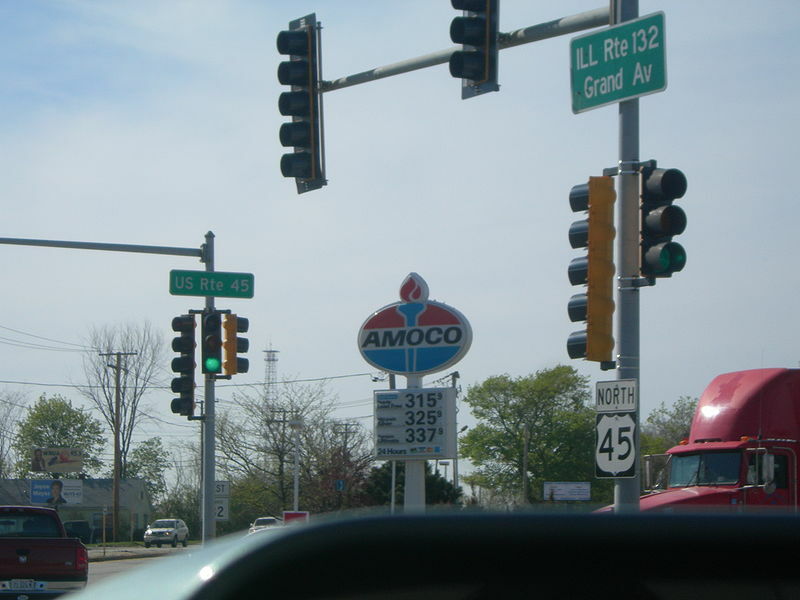 The company bought Amoco in the 1990s, but the name has remained dormant since. But according to the Associated Press, some BP gas station owners are considering a name switch. ultimately shuttered it. It may be ready for a new look and a comeback. really looks at what a new global energy company would/should look like. And especially how it would/should act. Who knows where that kind of thinking might take us. Somewhere positive, I hope. Granted, BP isn’t considering a rebranding back to the Amoco name. But station owners, who in many cases have few to no ties to BP (besides a gas contract), have been tossing around the idea. And apparently, the idea may be brought up at the station owners’ annual convention with BP bigwigs this fall. Nothing is finalized yet, but we hope that BP executives at least consider the request. After all, why should nearly-independent station owners suffer because of the incompetency of BP?